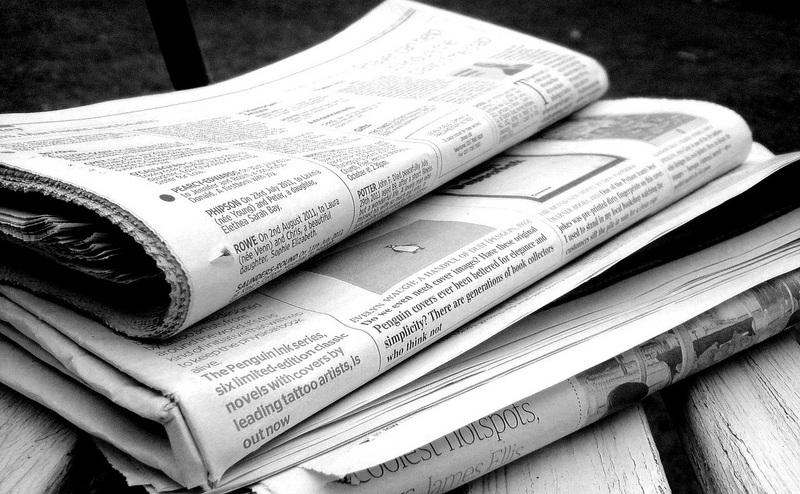 This post was written by ILSR intern, Alex Dangel. 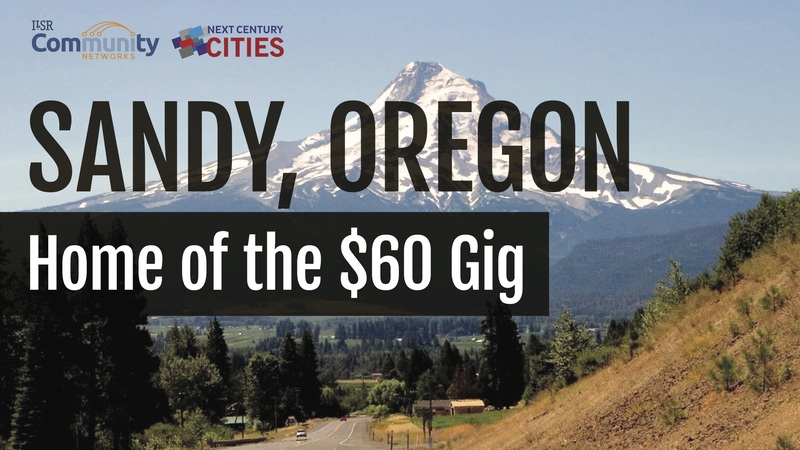 On July 4th, Sandy, Oregon’s municipal fiber-optic network, SandyNet, permanently increased the speed of its entry-level Internet package from 100 Megabit per second ( Mbps ) to 300 Mbps at no additional cost to subscribers. Read our report on Sandy, SandyNet Goes Gig: A Model for Anytown, USA, for details on the community’s Fiber-to-the Home ( FTTH ) and fixed wireless networks and listen to Chris interview Sandy officials in Community Broadband Bits Podcast Episode 167.